3 Beds 2 Baths 1,268 Sq. ft. Convenient Bonita Springs Location minutes to Downtown, I-75 and The Beach. 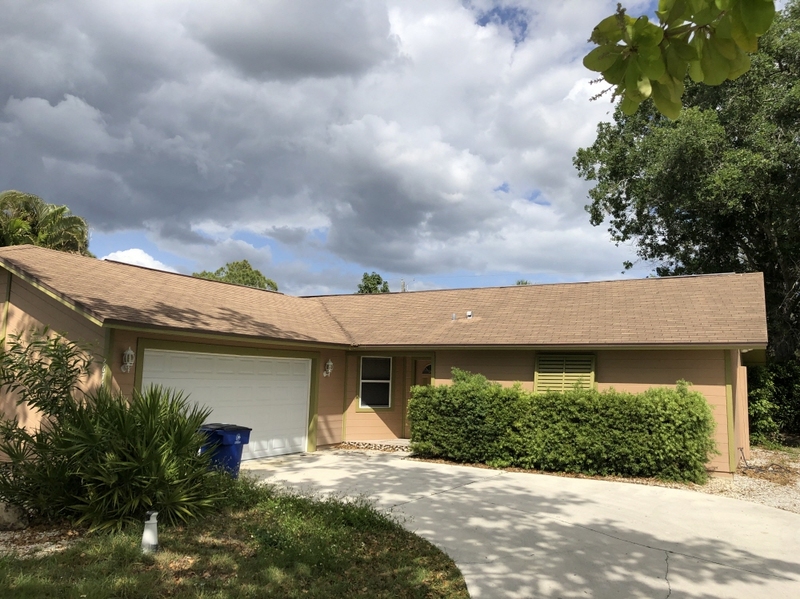 This home features 3 Bedrooms, 2 Baths, Side Load Garage and No HOA Fees.